Any GPS module can be used. 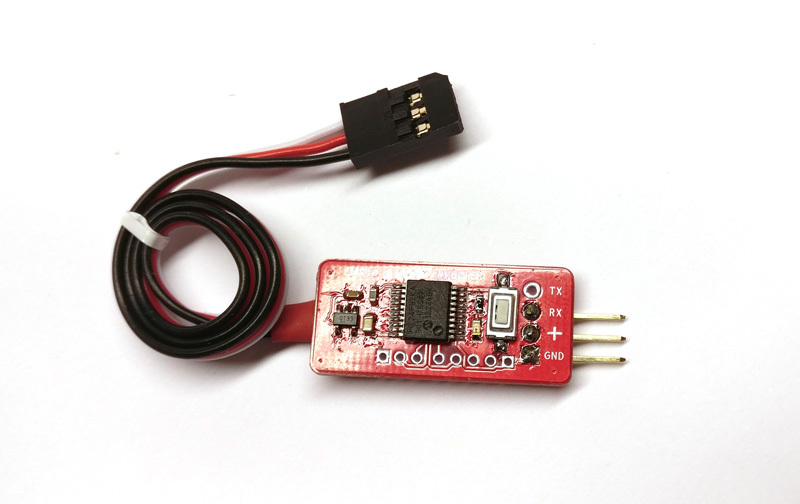 Simply connect GND, 5V and NMEA signal to the PCB, and it will auto-detect the baud rate of your module. This is a perfect solution for the GPS receiver module you may already have in your drawer.. 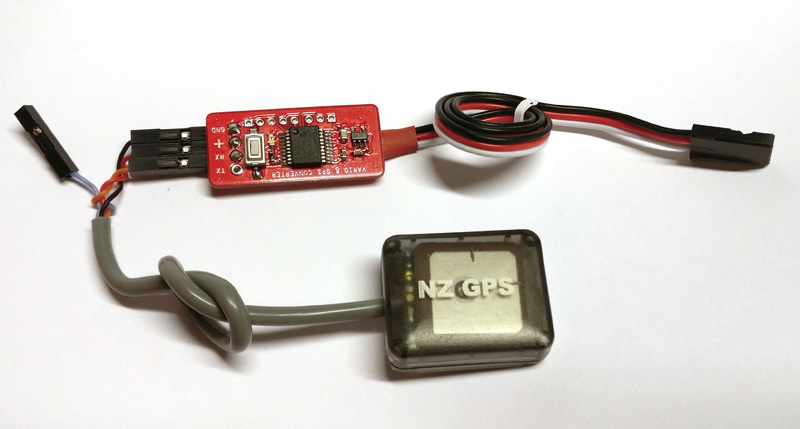 The example shown here is a cost effective NZ GPS module from Ebay together with the GPS Converter. Slots: 8, 16, 24 supported.